Error is unavoidable either it could be a human factor or system error since we are talking here of Learner information System (LIS) enrollment in a LIS Website. There are instances, therefore, that the teacher has erroneously enrolled his learner due to some reasons. So he has to rectify his enrollment data or shall we say he has to unenroll that learner who has been encoded wrongfully from his class by using School Head's account. In so doing then he could come up with valid and reliable data of enrollment and has to do it too in LIS website. 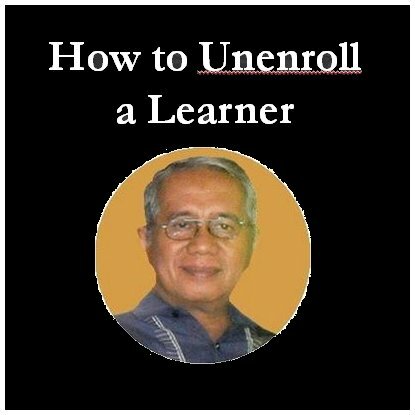 To facilitate this unenrollment of a learner, I have formulated six steps tutorial for the teachers to follow and be able to straighten their erroneous enrollment entry of their pupil by using the unenroll facility of LIS thru the account of his School Head. Note: Only in School Head's account, the Unenroll Facility is available. These steps are self-explanatory and they're easy to follow. Take your time teachers. a. In your LIS Dashboard, click Masterlist tab. Click the diamond icon to select a Class. Then a pop up menu appears. Select the grade and the section the learner belongs and click it. b. 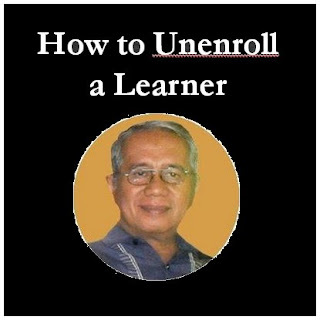 In Enrolment, search the learner to be unenrolled. Then click his profile tab. c. From Learner Profile, click Status tab which is indicated by a Pencil icon. Then an enrollment status menu appears. d. In Enrolment Status, click Unenrol tab. e. After clicking the Request tab, Request to Unenrol menu appears (1). Fill the Reason box. Then click Submit Request button(2) . 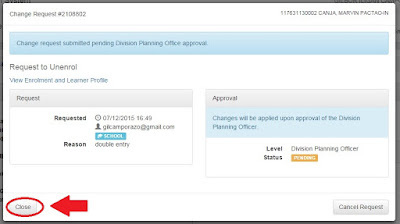 f. Change Request with corresponding number appears with a note that "Change request submitted pending Division Office Approval". When it is correct, click Close at the left bottom corner of the said pop up menu. 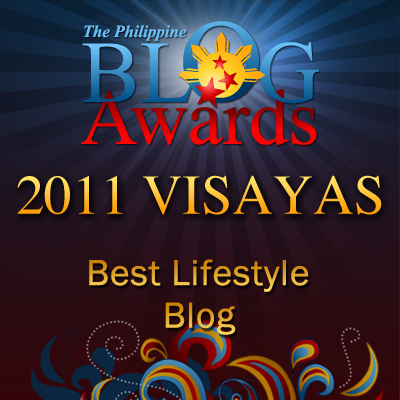 Or if you're not yet sure, you may click the Cancel button at the right bottom corner. 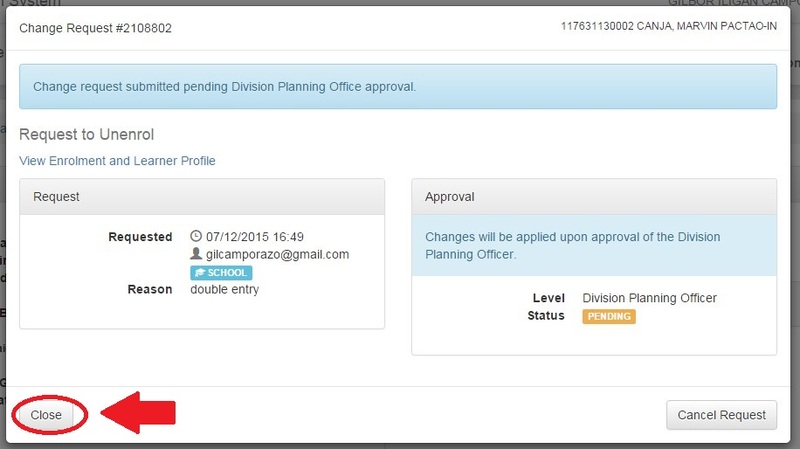 Don't forget to inform your local DPO that you've made an Unenroll Request for your Learner for his or her approval. Tap on Enrolled clients. The screen will give you the upkeep screen for including and expelling clients. In the far right corner, tap on Enroll clients. A window flies up with the default client Student. Sort the name of your understudy in the inquiry box at the base. You may utilize a portion of the characters of their names in the event that you are uncertain of spelling. When you discover the understudy, tap on Enroll in the correct hand side of the case. The crate will change and mirror the enlisted understudy indented from the others recorded beneath. Click Finsh enlisting clients at the base of the crate. The window will now mirror your new class list with the additional understudy. good pm po.. wala napo bang unenroll facility this school year 2018-2019?